Notes: The Klingon K't'inga class is the successor to the D-7 class. 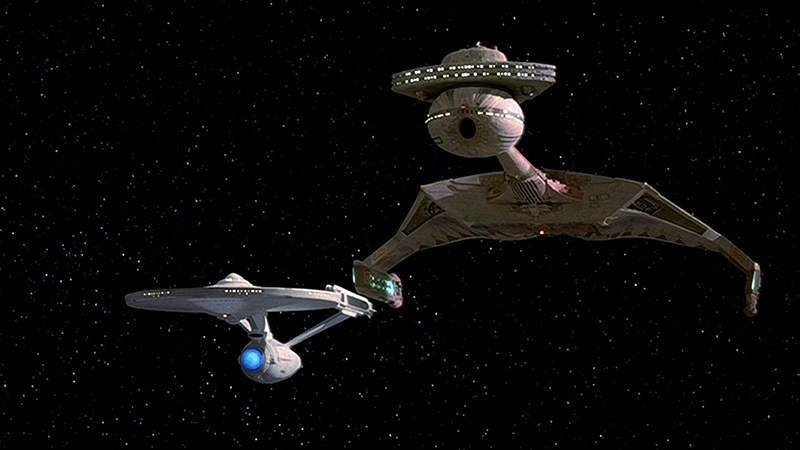 First introduced in the late 23rd century the K't'inga class has remained in service through the late 24th century where they fought in the Dominion War, a testament to the worthiness of the design. 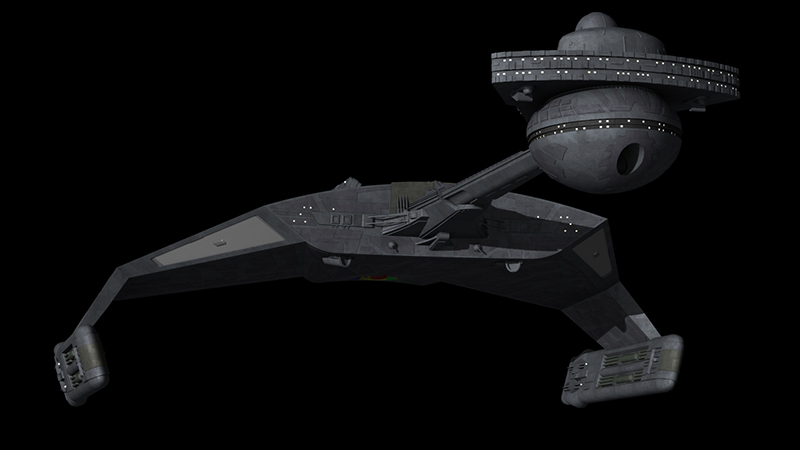 Much like the Federation Excelsior class the K't'inga class is one of the longest serving classes in the Klingon Fleet. With continuing upgrades it has remain useful enough to enter the Dominion war. This class has also served as the flag ship of the Klingon Empire in the late 23rd century.